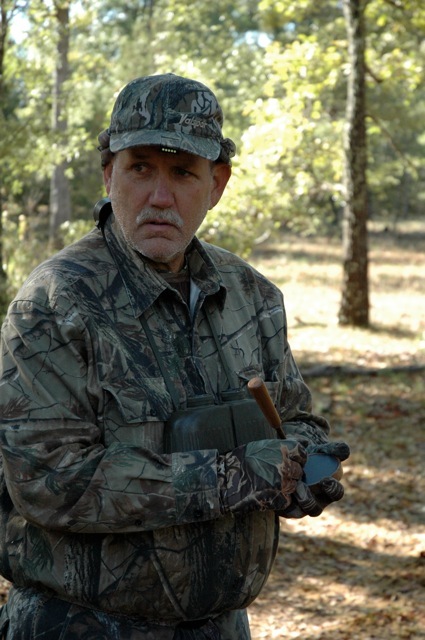 Gary Green Finishes the "World Slam" Hunting all six species of the Wild Turkey, This is what Gary had to say! When asked to reflect on what achieving the World Slam means I immediately thought back on the different hunts. 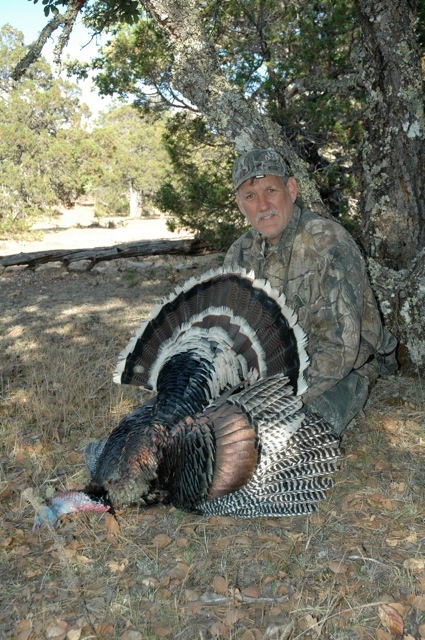 The most difficult had to be sitting in the Texas heat all day waiting for a tight lipped gobbler to come in for water or was it the Gould's turkey that wasn't harvested until the 8th inning of the hunt. 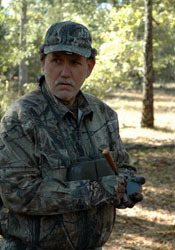 The easiest was the Merriam's I intercepted as he came walking over the ridge with a string of his buddies in tow. 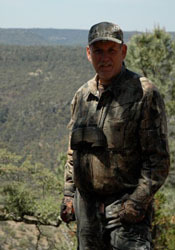 The "most adventure" is shared between the Gould's hunted in the Sierra Madre mountains and the Oscillated I harvested after fly down in the jungles of the Yucatan Peninsula both in Mexico. Both trips provided many new sights and experiences; ever see/hear a Howler monkey up close and personal? I thought back about the people I've shared those camps with: Mike, Tom, Howard, Kevin, Paul, Steve, Shawn and Renee. I've concluded that the World Slam isn't about any one of those things, people or birds but about all of them together. I am grateful that I enjoy the freedom to have hunted as well as the opportunity to harvest each of these six magnificent birds. 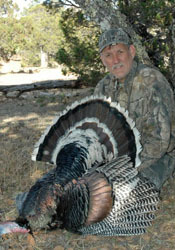 I/we all owe a thank you to the National Wild Turkey Federation and the other conservation minded groups for these opportunities. I've always believed it is important to protect that freedom and opportunity for future generations and appreciate the work they all do on my/our behalf. 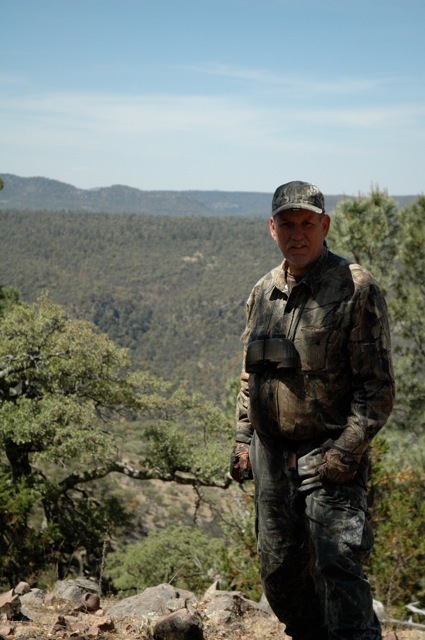 I am not the world's greatest turkey hunter, simply one that appreciates the adventure that hunting each one has brought.